Ellesse first blew up in the 70's when they started outfitting A-list tennis players. Soon after, the jetset elite picked up on the trend and it wasn't long before the Italian heritage sports and lifestyle brand turned into a household name that everyone wanted to get their hands on. Ellesse mainly owes their success to their ability to inject just the right amount of chic each season into their well-loved classics which include great fitting, cotton pique shirts and sneakers. It's always playful, youthful and stylish. 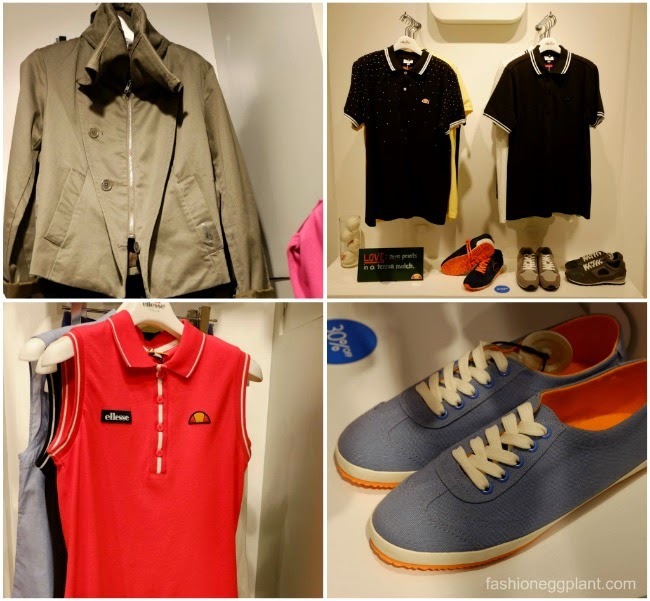 Now we can all get in on the fun as Ellesse opens their latest branch in what is fast becoming every fashionistas favorite shopping playground: the Mega Fashion Hall at SM Megamall. 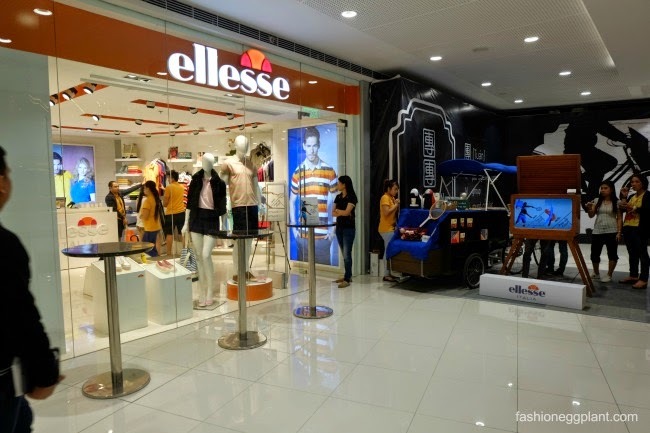 for more info, visit: www.ellesse.com or connect with Ellesse Philippines on Facebook for first dibs on promos and sales.